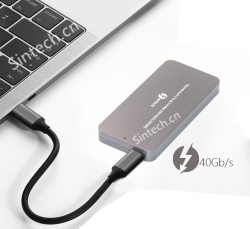 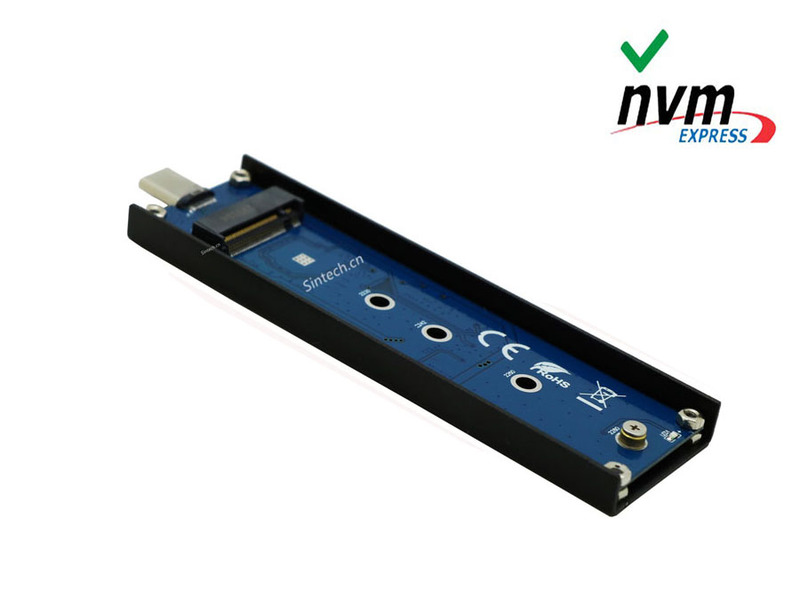 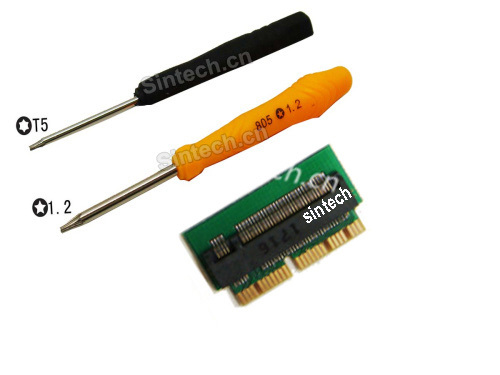 Allows user to use standard PCIE M KEY NGFF SSD to PCIe x4 or SATA B+M KEY NGFF SSD to SATA 7pin in the Desktop . 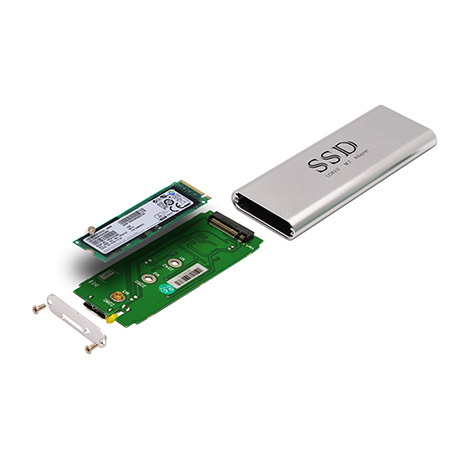 PCIe M.2 SSD to PCIe X4 adapter or SATA M.2 SSD to SATA adapter. 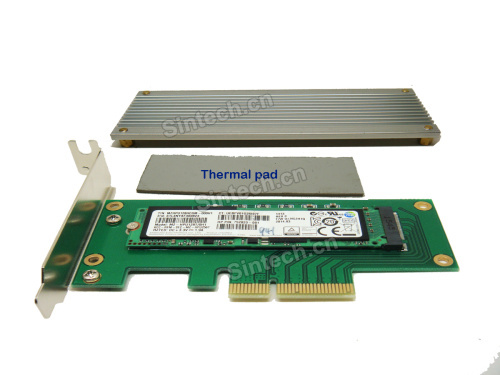 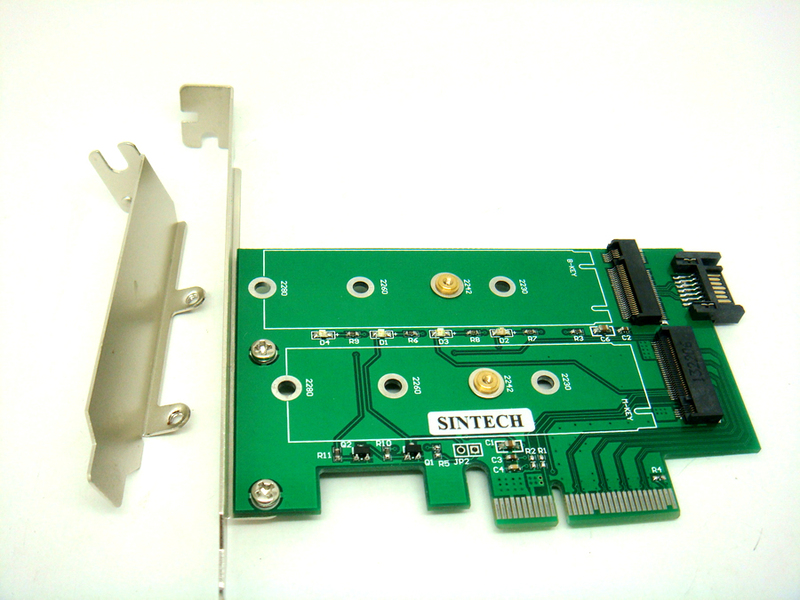 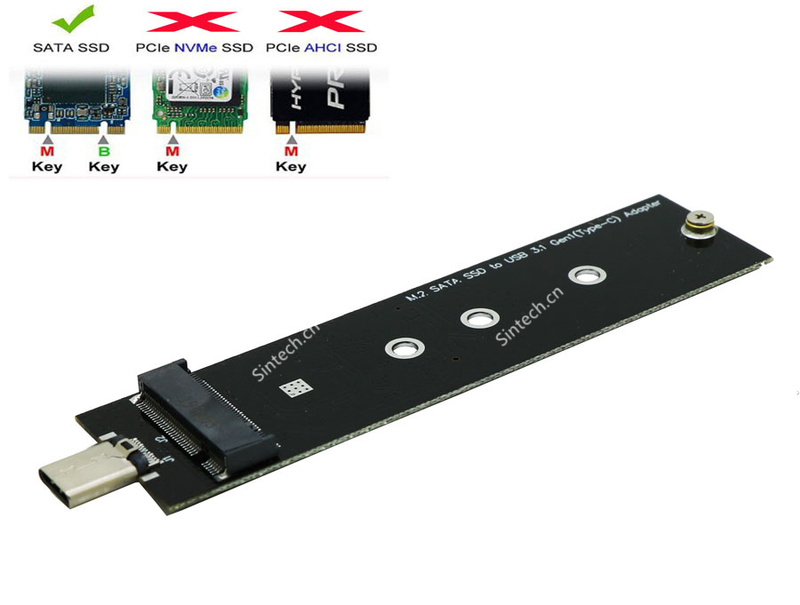 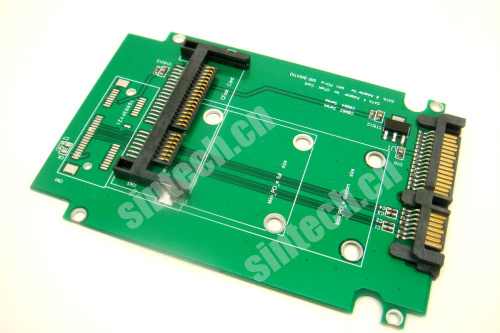 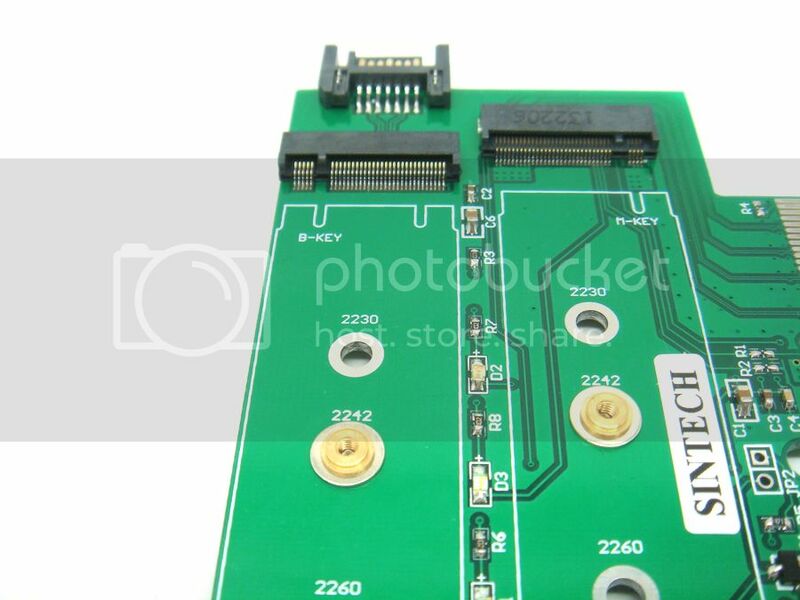 Support M.2 Socket 3 PCI-e-based M KEY SSD Module. 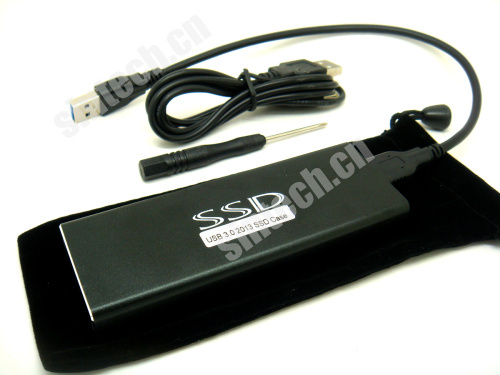 Support NGFF M.2 SSD with Key B including Key B+M .